Defex now has a Help Center! 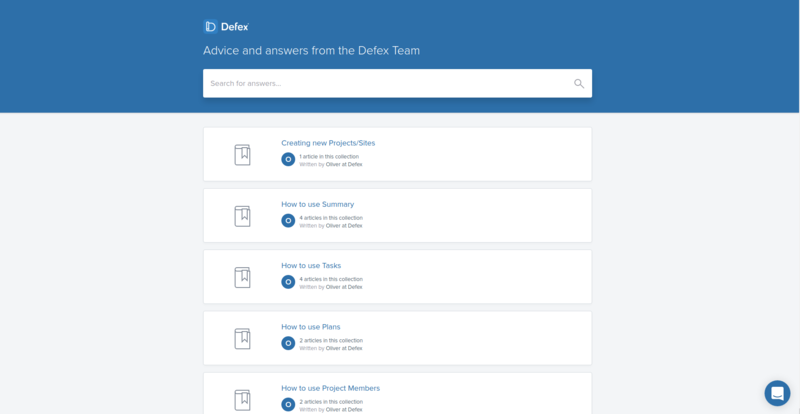 One of the most exciting features we're pleased to announce is we have set up a help center for Defex which is always being updated with new articles and how-to's. One of the beat features of the help center is it allows you to chat with us. Can't find the answer you're looking for? Not a problem! Just a click the blue speech bubble in the bottom right corner, ask your question and we'll get back to you the same day! We'll also add this to our help center for further use. Head over support.defex.co to see it! Now, when you go to edit a Defect, you'll see a much cleaner and simpler window. 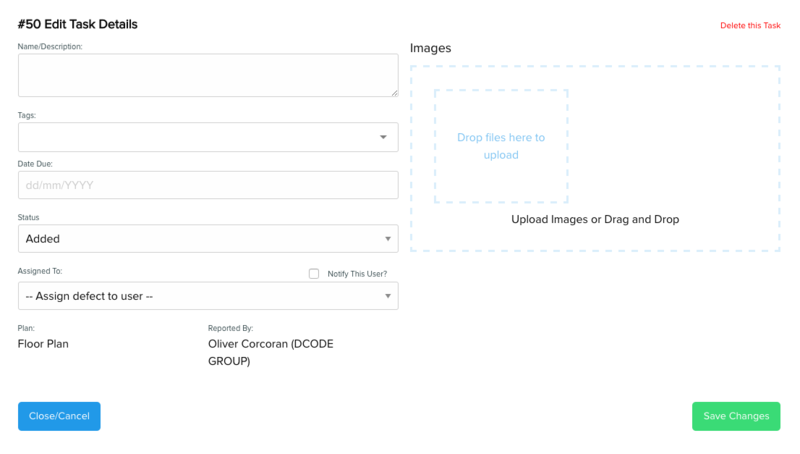 An exciting new feature we have added is the functionality to tag Defects with your own tags. This could be by category, work site, company, client and so on. As well as being able to tag your Defects, our powerful search tools gets even more powerful. We have added tags as a new category that you're able to search by!